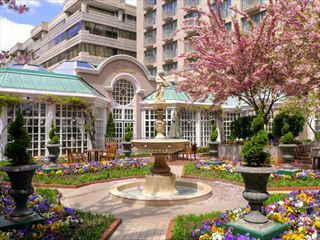 Part of the popular Doyle Collection of eight Irish family-owned hotels, the Dupont Circle is a stylish choice for a stay in DC. 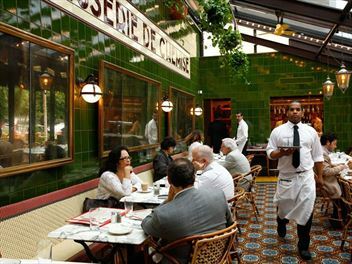 It offers an acclaimed bar and restaurant, comfortable and well-designed guestrooms all in an excellent location. A stylish boutique hotel close to the sights and attractions of DC. The Donovan combines cool chic with friendly service, and the nightly hosted wine hour between 5pm & 6pm is very popular with guests after a busy day sightseeing. 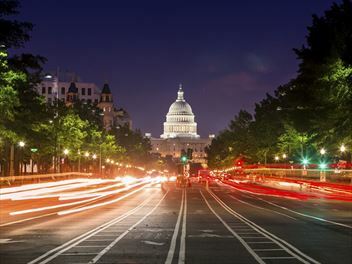 In a beautiful location where you will find all the grand Embassy buildings, this cool hotel is walking distance to bars and restaurants, and just steps away from the Dupont Circle metro station. A seasonal roof-top pool and spacious well-designed guestrooms, make this an excellent choice. 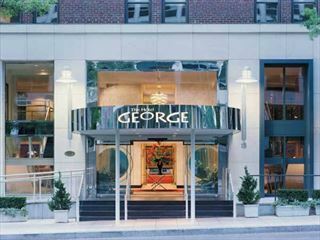 A modern hotel in a convenient location, this hotel offers a comfortable base from which to explore all the sights of Washington DC. In ten minutes you can walk to Georgetown, and a short metro ride transports you to the White House, Lincoln Memorial and more. The Jefferson is a luxurious boutique hotel situated at the centre of Washington DC - the perfect base to explore the city in style. Relax in your beautifully designed guestroom and enjoy the exemplary service at this chic retreat. The St Regis Washington DC offers a truly luxurious hotel at the centre of the city - in easy walking distance of all the major attractions of America's famous capital. Located in the fashionable West End this hotel surrounds you with comfort and luxury having spacious rooms and brilliant colours throughout the property. 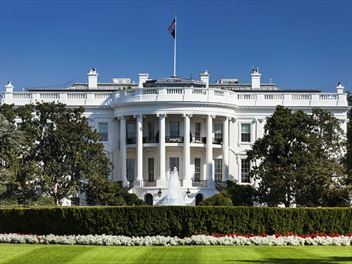 Adjacent to the United States Capitol Building, the hotel is located one block from the Union Station Metro Station and in close proximity to The White House, the National Mall, and the museums of the Smithsonian Institution. 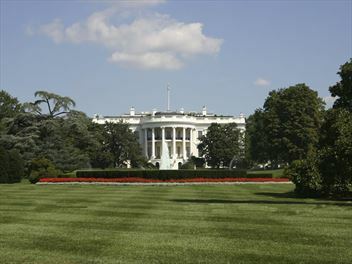 A contempory, comfortable hotel within walking distance of the Capitol. 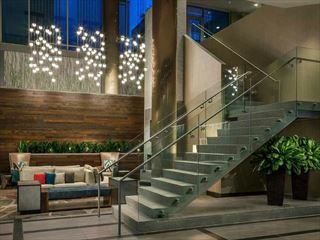 Great amenities, such as rooftop pool, restaurant & bar, fitness room and childrens club, make this a great choice for couples and families wanting a comfortable base from which to explore DC - and with complimentary bikes available, sightseeing just became easier.